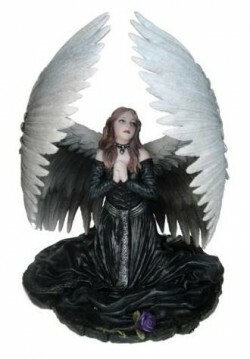 Another stunning piece of Anne Stokes gothic artwork converted into a fine figurine. The detailed figurine arrives in an attractive Anne Stokes box. Cast from solid resin for a stone statue effect.